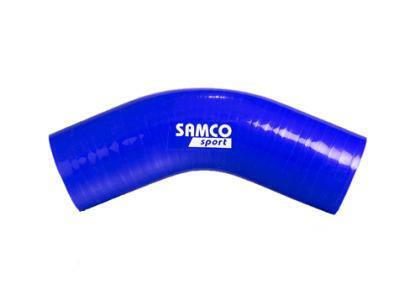 Samco ProFuel is the world’s first performance silicone hose for permanent fuel use. Suitable for the transport of petroleum fuels, ProFuel can also be used for fuel lines, delivery, fillers & breathers. Available on all Samco products, Samco ProFuel is designed to work to temperatures of up -60° – +180°C and offers a 2 year manufacturers warranty. Samco ProFuel is distinguished by a specialist green liner.